Hanoi (VNA) – Forces of the Philippines on August 17 have stepped up raids on criminals, especially drug traffickers, killing more than 20 suspects. 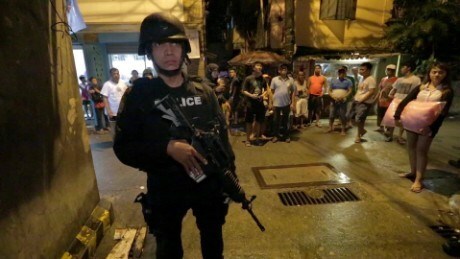 Earlier, the Philippine police killed 32 suspects during raids on criminal hideout in Bulacan province which borders the capital city of Manila. Colonel Erwin Margarero, spokesman for the Manila police, said the raids targeted not only drug traders but also other street crimes such as robbery. It has been the fiercest period of the anti-drug crackdown since Philippine President Duterte took office in June 2016.